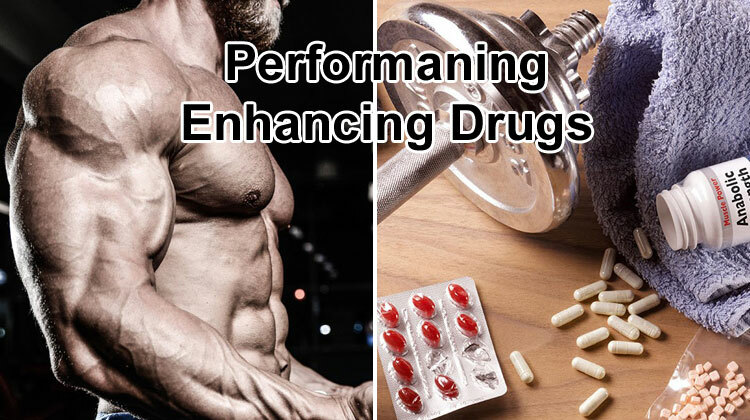 Performance Enhancing Drugs (PEDs) do exactly what they say they do; improve your physical and mental performance to ensure you can be the very best you can be. Of course not all PEDs are legal and it is not advisable to take them. But, in order to make educated choices you need to know what the most common ones are and what they do. It is important to note that anabolic steroids are not included on this list. This may seem surprising as most people think of PED’s as steroids. In fact this is why this list is so important; it is possible to get a legal performance enhancing drug. Technically this is a steroid hormone. However, in contrast to the average steroid it has a very weak androgenic action on your body. In fact it mainly works to encourage natural production of testosterone and oestrogen. 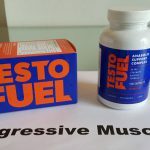 Most other steroids simply override your testosterone production; potentially reducing your natural ability to produce T.
It will enable you to train harder and recover quicker. But you are likely to suffer from outbreaks of acne, shrinkage of the testicles and a reduction in sperm count and quality. Women are also likely to become more masculine. You can only take this via an injection and it should be by prescription. 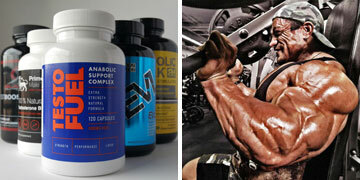 It is the hormone your body needs to help grow muscle and therefore improve your performance. Side effects can include fluid retention, joint pain, muscle weakness and sometimes cardiomyopathy, (the weakening of your heart muscle). 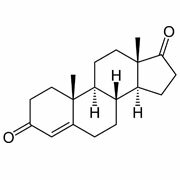 But this is very effective if used post cycle to help regulate your hormone levels and stimulate the production of testosterone. Boost your performance by allowing your muscles to work harder and for longer. It was originally marketed as a decongestant. This PED increases the amount of oxygen moving round your body. Extra oxygen will help your muscles to work harder and for longer. But, it can lead to strokes and heart attacks; t is considered very dangerous. This is sold in a wide variety of stores and is one of the most popular PED’s on the market. It helps your muscles to release the energy they have. However, you may experience stomach cramps, nausea, weight gain and high doses can cause liver and kidney damage. 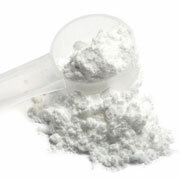 Creatine is on this list as it is classified as a PED; despite being commonly available and used. 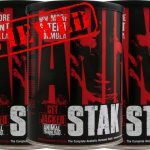 This is a steroid designed for animals that will help to improve your muscle strength slowly and steadily. It also increases your red blood cell count. Insulin is often associated with diabetics but its role is to help your body metabolize sugar effectively. This makes it great for body builders who are trying to gain bulk and even workout for longer. 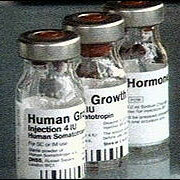 It is common to take insulin as part of a stack; for example with HGH and steroids. You can take this before and after a workout but there are a few mild side effects to be aware of such as bloating. This covers any substance that will convert into anabolic hormones in your body; effectively boosting your ability to perform. This was illustrated by Mark McGwire during his impressive season of 1998. However, it is worth noting that the conversion process actually happens in your liver and it can be more detrimental to your body than taking actual steroids. 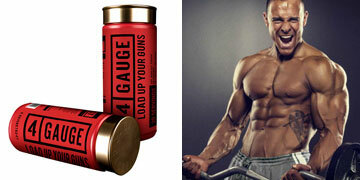 In effect this makes it a compound that can help your muscles to grow although it is not an anabolic steroid. While this is great news you do need to be careful regarding your source; many examples on the market have additional substances which are either not approved or could actually be steroids. 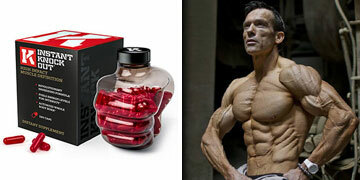 Although you inject this like some steroids it is actually an oil that changes the size and shape of your muscle. You’ll need to inject it into your muscle but be wary! There are some suggestions that it can deform your muscle permanently. It can also cause skin ruptures and nerve damage. Anything that stimulates your body can be taken in high doses to maximize the effect on your metabolism. They usually increase your heart rate and blood pressure allowing you to work out for longer. The most common examples of these are used every day, such as caffeine, amphetamines, ant-depressants and even alcohol. These are all effective at boosting your energy levels, performance and even your capabilities. 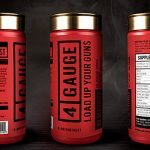 It just proves that not all stimulants are bad or illegal. But, they can also lead to baldness, acne, hypertension, infertility, tumors and a dependence on the drug; so proceed with caution. ​You can find more info in this article from the Mayo Clinic: Performance-enhancing drugs: Know the risks.